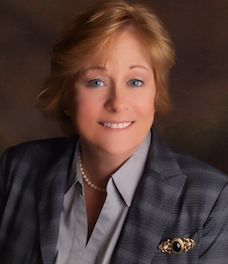 Marcella Schmidt is a Vice President at Thomas D. Wood and Company. Marcella has more than 20 years of experience in commercial real estate and development. She earned her A.A. from Broward College and her paralegal certificate from Florida International University.